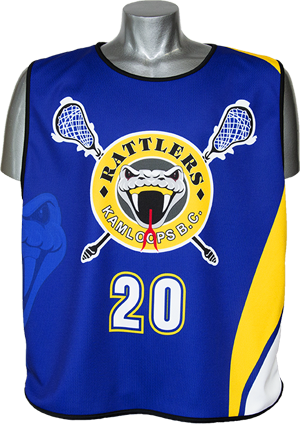 Our fully sublimated lacrosse jerseys allow your customer to create any design they can imagine without the worry of added costs. 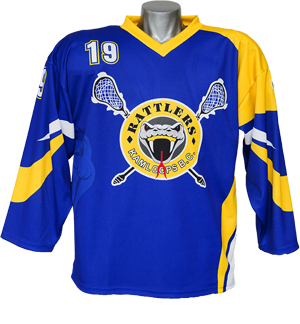 We use a custom made fabric with dedicated wicking channels for maximum breathability without sacrificing strength. 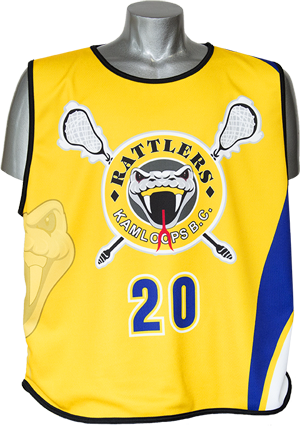 For the year-round lacrosse player, We have you covered.